There’s a lot that goes into buying, customizing, and implementing your LMS. You have to be both practical and intuitive in your LMS vendor selection. This matters because some factors that apply to other LMS vendors aren’t the norm for LMS companies. For example, you can see their client list but you can’t necessarily view samples because of NDAs. This gives you less data to work with, and it’s easy to make mistakes. You might be wowed by their beautiful website, but they probably outsourced it to a developer. It isn’t necessarily a reflection of their LMS product or in-house team. Here are 6 common mistakes to avoid when choosing your next LMS vendor after receiving your free LMS consultation. Background evaluation is crucial in the LMS vendor selection process. You probably can’t test out a previous client’s LMS, but you can talk to them. Ask them specific questions, like whether it works for remote employees, or what the customer care and tech support is like. Read reviews online and search for complaints that may be hidden by reputation experts. You can also Google the company, identify staff members, and check their individual work experience, or even attend trade shows that you know the LMS vendor will attend to meet with them in person. Find out as much as you can about the LMS software and its creators before you actively engage them. Almost every LMS comes with an experimental pre-run. It lets you use the LMS software sometimes in a limited format, sometimes unfettered. LMS free trials can run anything from 3 days to 30, and you should take full advantage. Assuming you already have your corporate learner profile and eLearning team, get them involved. Out of all the people that will use the software, pick a few and sign them up. To make the LMS free trial more productive, draft a list of LMS features you’d like them to test. This way, you’re sure those features are present and functional before you make the purchase. If the LMS lacks some of the features you require, you can ask if they’re available in the form of an add-on or upgrade. If this is the first time you’re buying an LMS, you probably don’t know what it should cost. In which case, you should approach the matter from two angles. 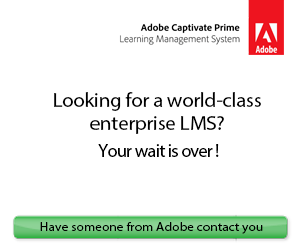 One, look at some popular LMS brands and get an idea of high-end and low-end quotations. You probably want to be somewhere in the middle, but that’s dependent on other factors. You’re looking to get the best price on software that does everything you need it to. You may have to make some compromises though, so separate your LMS needs from your LMS ‘wants.’ The second part of the equation is to get your estimate approved by your finance department. As the saying goes: ‘Common sense isn’t always common’. What’s obvious to you may not be as clear to others. In this case, you may assume that every LMS can be scaled. The per-person model implies you can onboard as few or many users as you like. Just as long as you’re willing to pay for your required scale. However, some Learning Management Systems work with a minimum or maximum number of users. Undercutting that number makes bad financial sense because it’s a waste. Exceeding that figure can lead to ridiculously high per-person costs. Still, it makes more sense to select an LMS designed for a bigger group if you expect a surge in users anytime soon. Many people in the world speak English, but others may have other preferences. For example, some people use English at the office. But they prefer to watch the news or read books in their native tongues. As you vet LMS vendors, do a quick office poll for language selection. This may be a given for international offices. But even in English-speaking countries, someone might want to polish their Italian by using it on the LMS. It doesn’t hurt to double-check, but it can be deeply damaging not to. Look for LMS vendors who offer multiple language support to ensure that your online training content is inclusive and accessible for all. LMS consulting gives you the ability to evaluate LMS platforms you may not have considered. However, you must be ready and willing to do your research and evaluate all LMS available options, especially if you know they fall into your price range and offer all the essential features. Don’t limit the LMS vendor selection process to one LMS free trial or demo. If the platform lacks certain functionalities you need, schedule another demo with the next LMS vendor on your list. Then compare your experience with both platforms and determine which is best for your organization. 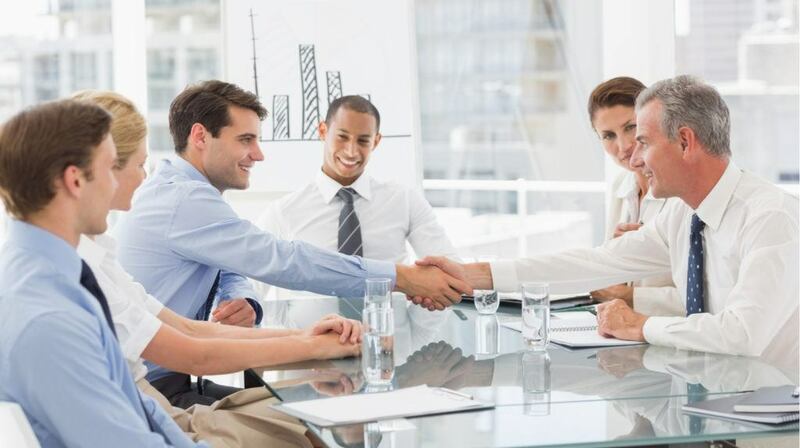 During the LMS vendor selection process, you’re likely to encounter a few sales pitches. Even subtle ones that come in the form of social media posts or entertaining videos with immersive storylines. Some of these advertorials list genuine benefits, but others are for show. As you look around, avoid these common customer errors. Do a thorough background check, reviewing their past clients. Take full advantage of the free trial period to test LMS features. Have a comprehensive list of the tools you need to be built in. Check whether your LMS can scale up or down, and review its language options. Prepare a practical budget that includes licenses, upgrades, and the addition/subtraction of user IDs. Armed with these elements, you’ll make a wiser purchase decision. Get your free LMS consultation in 4 simple steps. We’ll send you a list of targeted LMS recommendations so that you can find the ideal system as quickly as possible, instead of having to devote countless resources and time to narrow down the top choices. Still feeling unsure about how to choose your next LMS? 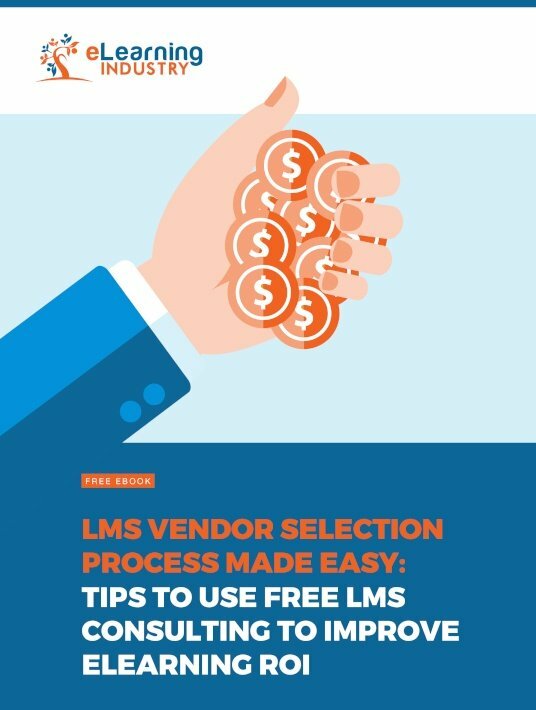 Download our free eBook LMS Vendor Selection Process Made Easy: Tips To Use Free LMS Consulting To Improve eLearning ROI to find out about the benefits of using LMS consulting services, the top LMS vendor selection criteria, as well as ways LMS consulting can help you achieve the best value for money.